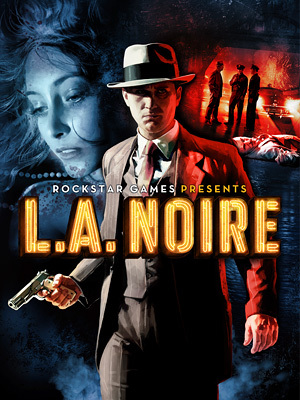 Andrew has composed the score for the new game LA Noire along with long-time collaborator orchestral arranger Simon Hale (strangely no relation!) which was released un the US this week (and worldwide today May 20). Created by Brendan McNamara who Andrew had previously worked with on the Playstation game “The Getaway”, LA Noire is a crime thriller set amongst the violence and corruption of post-war Los Angeles. Using ultra realistic facial motion capture technology together with a beautifully rendered cinematic style and atmosphere reminiscent of Chinatown and LA Confidential, the early reviews are already suggesting that it is one of those games that is redefining the genre .